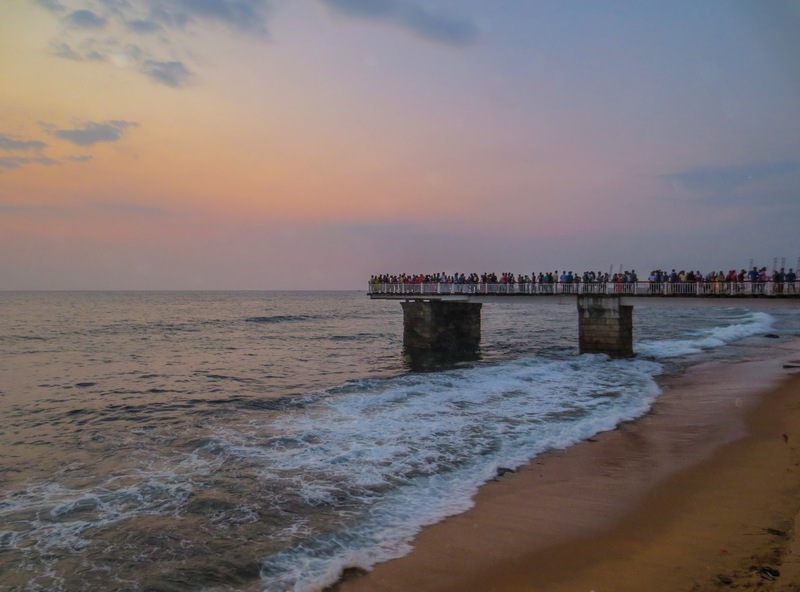 After having been in Sri Lanka several times, but especially after being continuously weakened by people who asked me plans to Sri Lanka, I decided to write down a ten or less days itinerary. 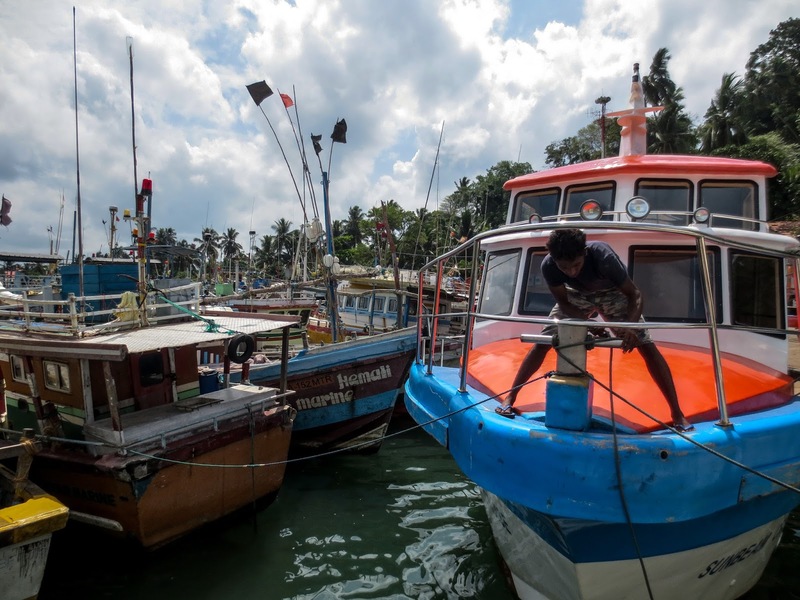 When it comes to Sri Lanka, there is a very big problem: at every single step there is a wonder waiting for you just behind the corner so it has always been a dilemma deciding what to do and what leaving out; especially when having limited days to spend. Remember that you can never see everything so it is absolutely necessary to give up something that is just as important. Arrival at the Bandaranaike International Airport in Katunayake. 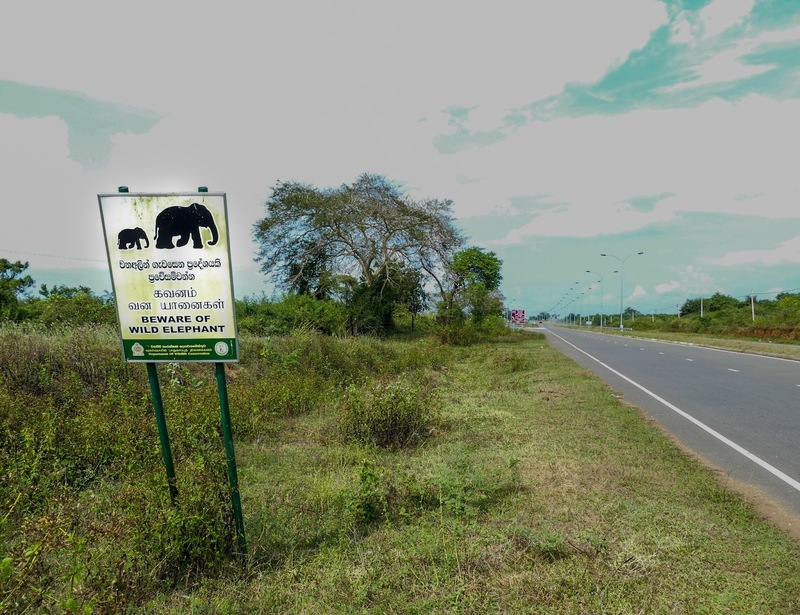 Contrary to what most of the tourists thing, the International Airport is not in Colombo but in Katunayake, which is about 50 minutes’ drive from Colombo and 20 from Negombo. Sri Lanka is well connected by public transportation; all the routes are well covered also by night. So, if not by taxi, you can easily reach the Katunayake main bus station with the free airport shuttle. Remember that google maps reasons western; this means that it will never be able to give you the correct timings when in third world countries. Katunayake–Sigiriya (five hours via Minuangoda-Kurunegala) with a stopover in Dambulla to visit the Cave temple. Overnight in Dehigaha Ela at the Back of Beyond Eco Resort. This remains among the places I love in Sri Lanka. I have nothing to complain about them and I love the care they have for the environment. If you are lucky enough you can spot the wild elephants here; that is really amazing because elephants are not supposed to live in captivity and seeing them in their natural habitat is really interesting. Back of Beyond offers great Sri Lankan food as well. If you like having a glass of wine or beer after dinner buy it beforehand outside at the wine shop because they don’t have a license to sell alcoholic drinks. Back of Beyond is a good option when travelling with children. The day after is to be dedicated to the Lion’s Rock in the morning and Pidurangala Rock in the evening at sunset. In between, I suggest you the lunch at the Rasta Rant in Sigiriya. It is a riverfront restaurant from where you can see the elephants bathing. 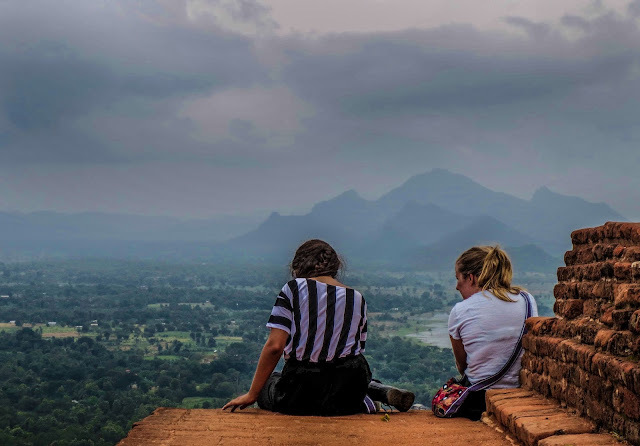 Sigiriya – Kandy (4 hours) Visit the tooth temple in Kandy (Sri Dalada Veediya). Behind the temple, there is a theatre where every evening there is a cultural program with a classical Sri Lankan dance. Get the information at the temple itself in order to avoid the private programs which are more expensive. Elephant millennium and spice gardens can be visited here in Kandy. Never buy things in any of the spice gardens as they are a real fraud for tourist. Remember also that the staff at the Elephant millennium expect high tips. Overnight in Kandy. 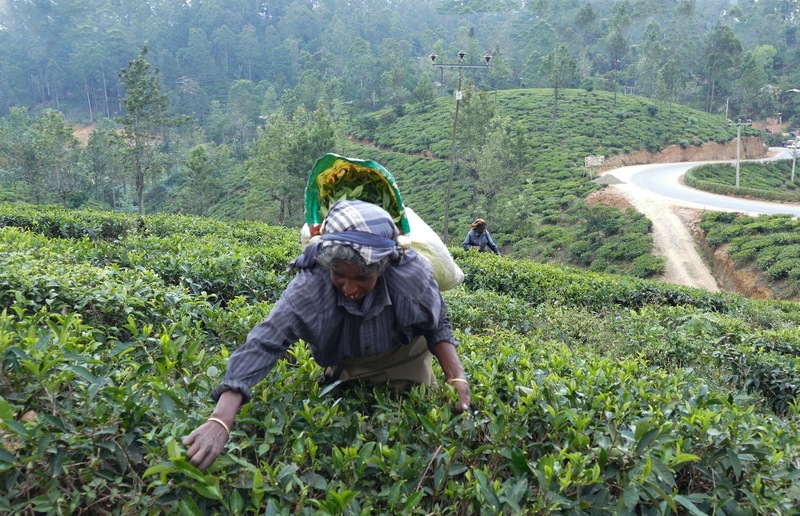 Kandy – Nuwara Eliya (4 hours) Visit the Lipton Seat and Dambro tea factory. It could be cold here so keep a sweater with you. Having enough time available try to take a train trip here. The best railway route is the one from Nuwara Eliya to Ella. I suggest an overnight stay in Nuwara Eliya. Remember that the train ride is not to be missed in these areas. Organize it accordingly if possible. Nuwara Eliya – Adam’s Peak (Sri Pada) (4 hours). Start the hiking before 2 am. Adam’s Peak - Horton Plains National Park. (4/5 hours) Stark at sunrise in order to avoid the mist which comes up at 8.30 am. All the plastic materials will be subtracted by the entrance. Also water bottles. Overnight around here. Horton Plains National Park – Tissamaharama (5 hours). Visit the YalaNational park. The vegetation changes totally from the previous Horton Plains. Overnight in Tissamaharama. Hotel Yala Eco Tree House could be a great solution. The day after I suggest the visit to the Kirinda Temple and Kataragama temple, both are interesting. 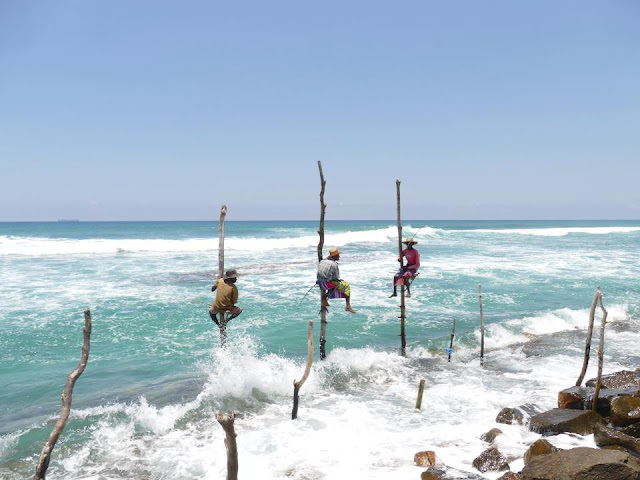 Tissamaharama – Mirissa. (2/3 hours). Day of beach relax. 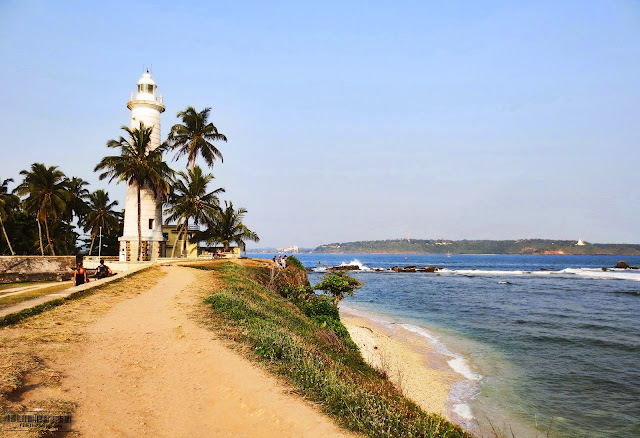 Overnight in Mirissa with a stopover at the Dondra Lighthouse. I suggest the Giragala Village Hotel. 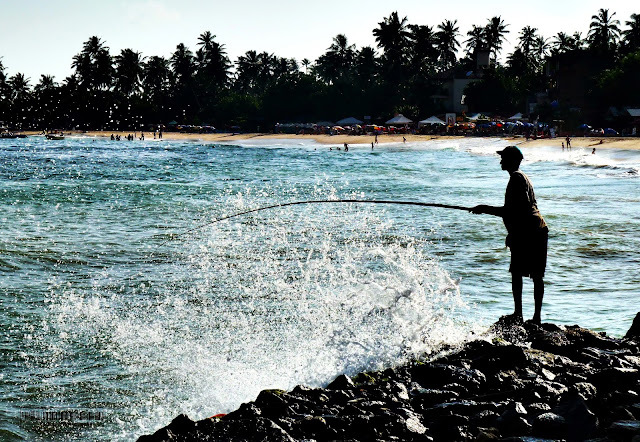 Stay two days in Mirissa if you can. 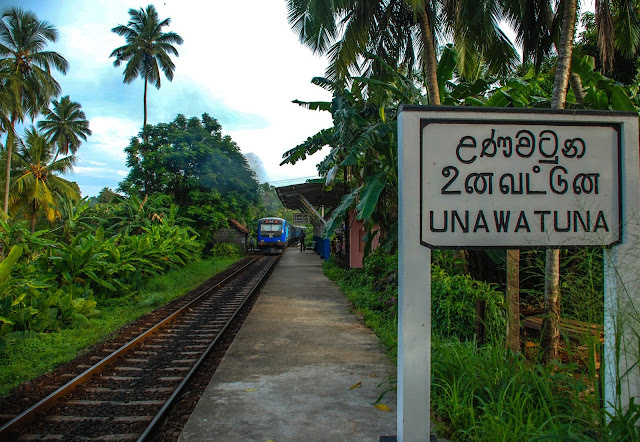 Galle – Hikkaduwa (30 minutes) with a stopover in Unawatuna. Visit the turtle farm and the stick fishermen by the street. Overnight in Hikkaduwa. 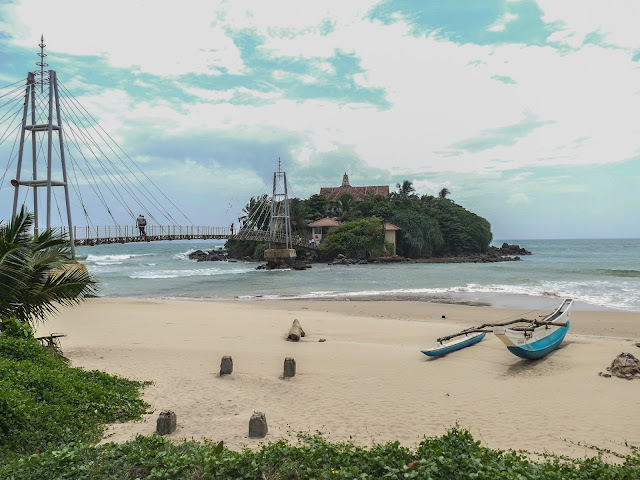 Hikkaduwa – Colombo (3 hours) with a stopover in Ambalangoda where you can visit Galgoda Sailatalaramaya Maha Vihara Temple, Madu Ganga boat expedition and the moonstone Extraction. Ambalangoda seemed to me the best choice for these trips. Overnight in Colombo. Galle face area is the best. Fit it on a weekend day if you can. Colombo – Negombo. (2hours). Overnight in Negombo. Take a boat trip on the Hamilton canal-lagoon. Ohw this post is so useful! 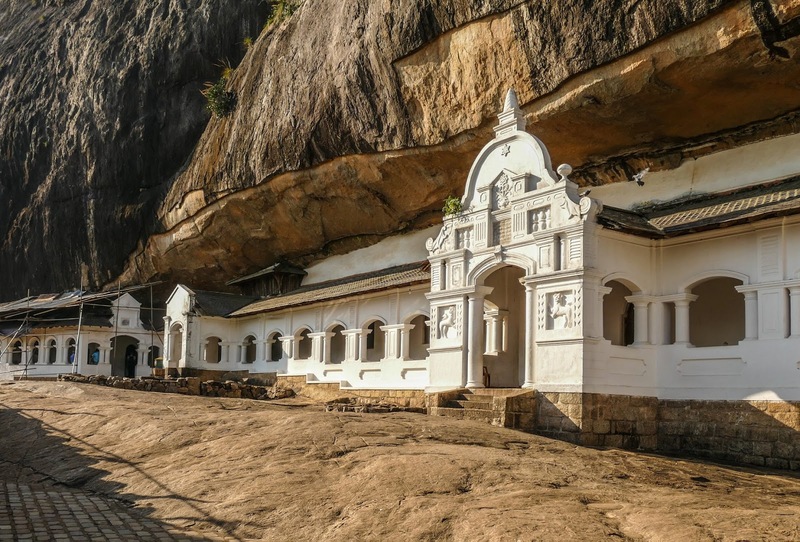 We are thinking to visit Sri Lanka this summer and we were just looking for some articles that could help us to organize an itinerary or give us some info. This is great work!! I was thinking about visiting Sri Lanka for my birthday this year! !